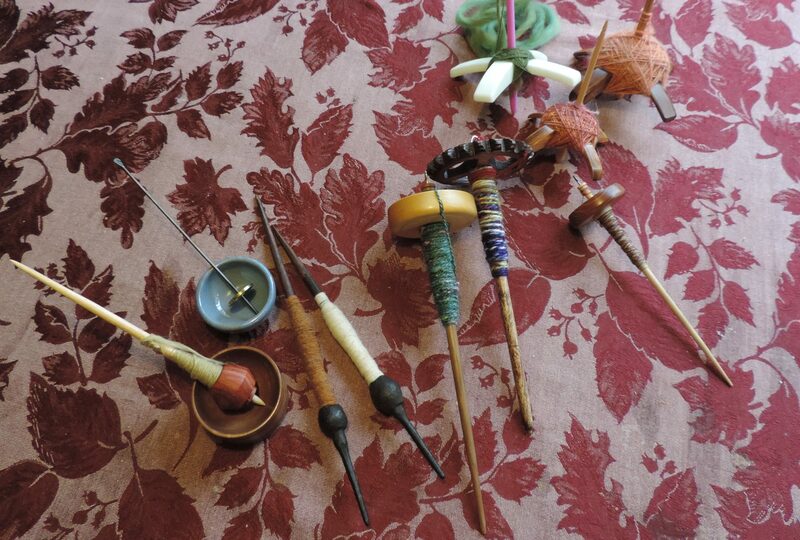 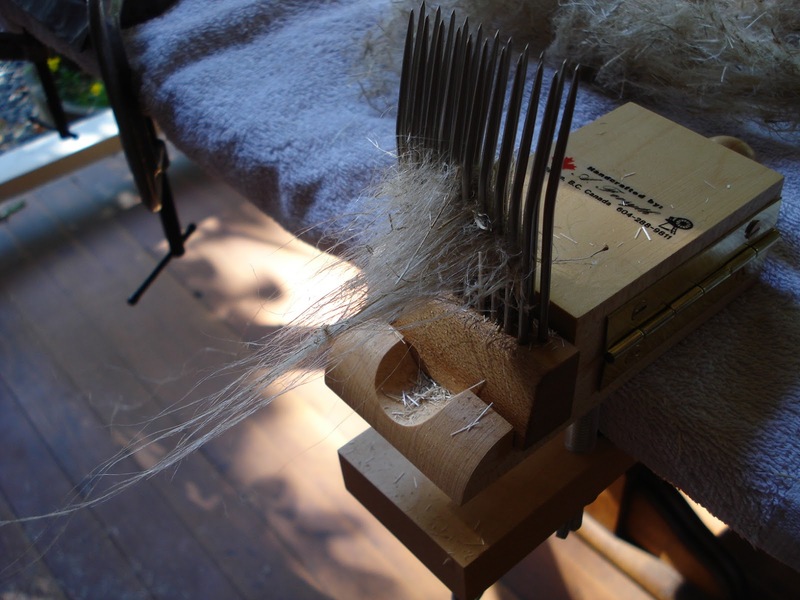 On Tuesday, November 20th, I am doing the educational program for the Langley Weavers and Spinners Guild. 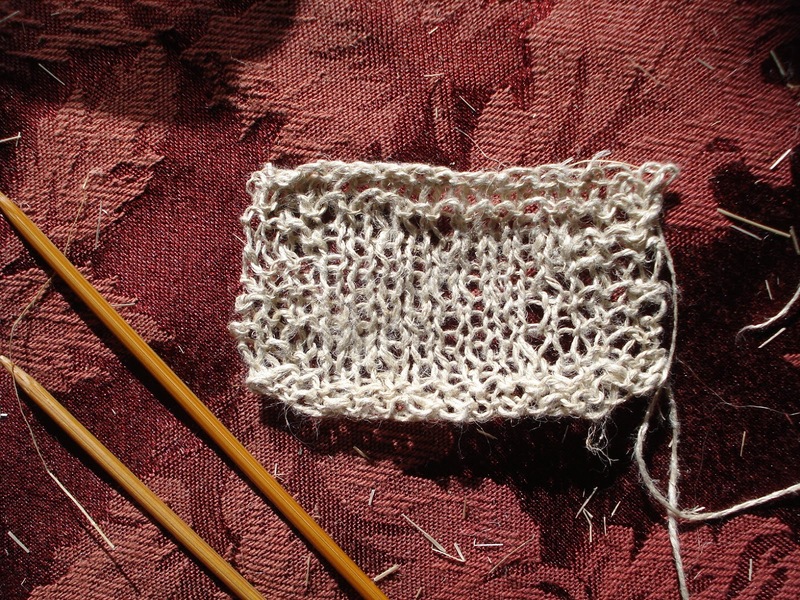 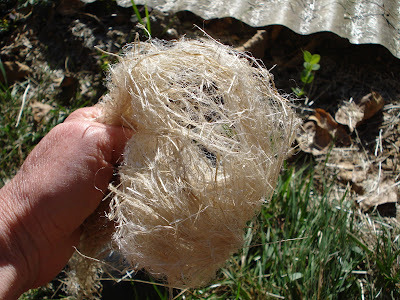 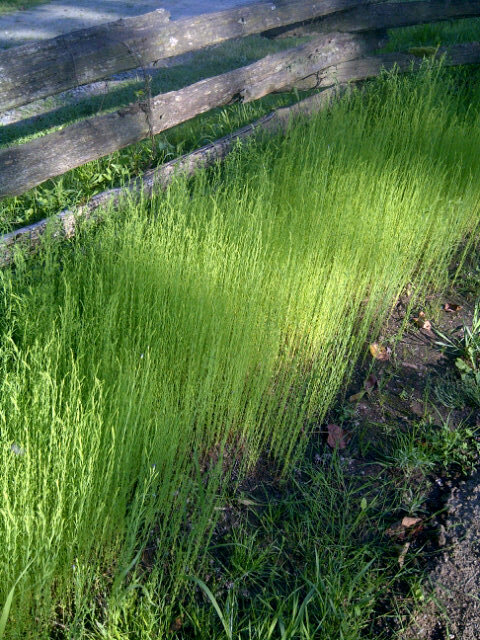 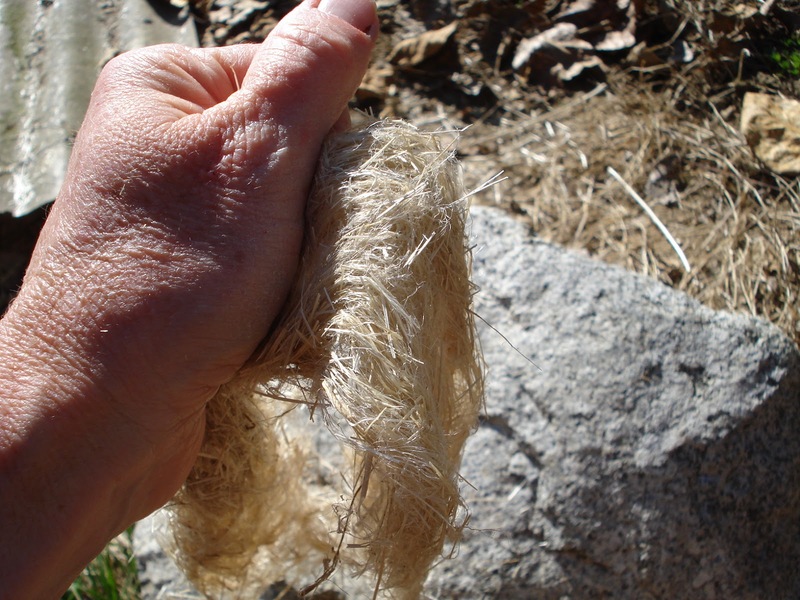 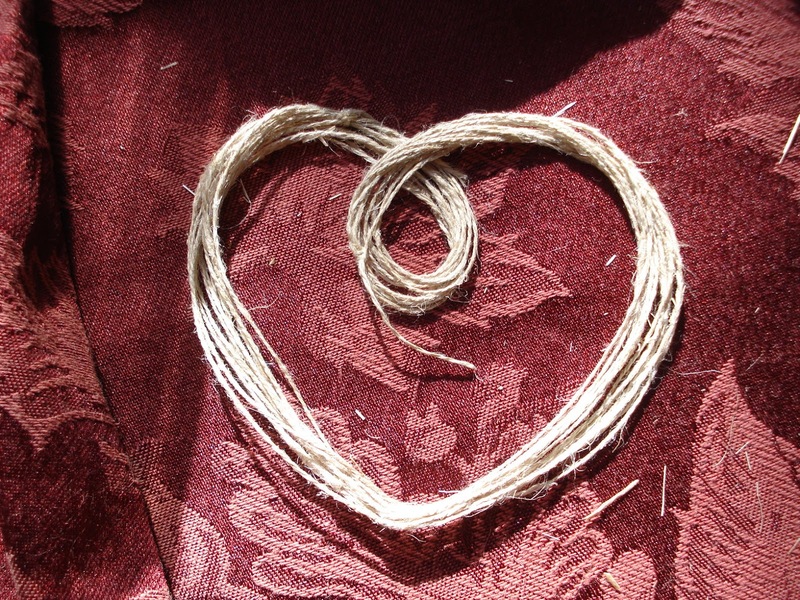 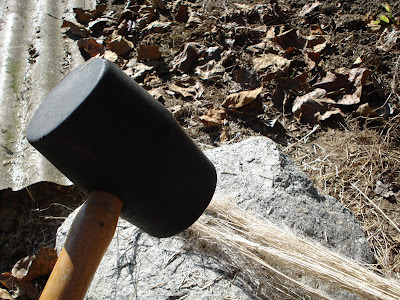 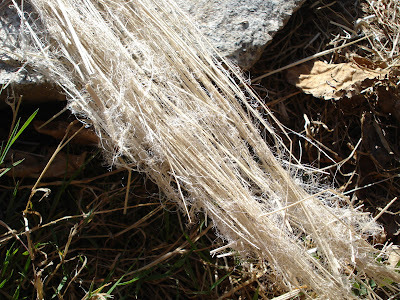 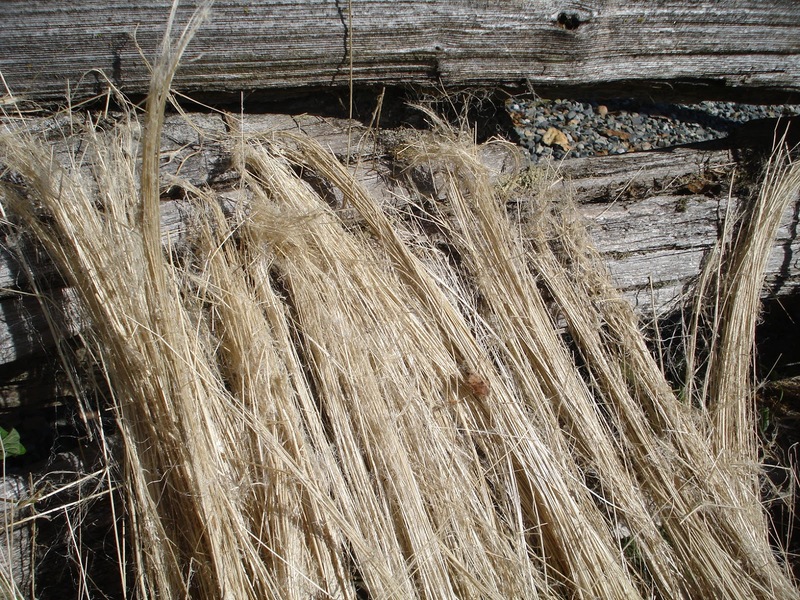 I am doing a slide show of the process of growing, drying, rippling, scutching, combing and spinning flax to linen. It was easiest to have all the photos together here on my blog and then click on them one after another. 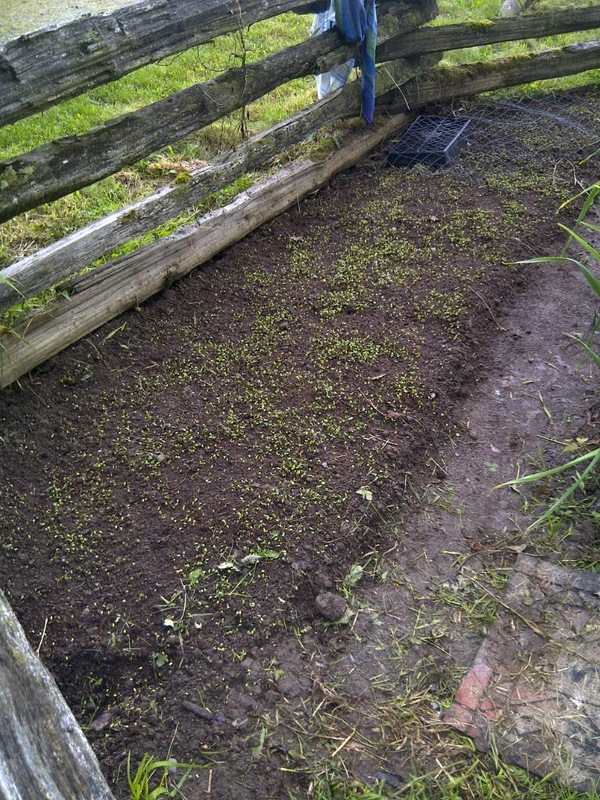 This entry was posted in flax, growing flax, linen, retting flax, rippling flax, scutching flax on November 1, 2012 by DianaTwiss.